This week: Reader Susan Kearns sent us this dilemma last week and it had us all nodding in agreement. When you’ve just paid approximately a zillion euro to get your hair trimmed by three milimetres, the common practice is to tip the hairdresser or barber a bit extra. It’s all a bit Irish isn’t it? What do you think? Mad or fair? Vote here: Do you tip in the hairdressers? Email “The Burning Question*: Do you tip in the hairdressers?”. 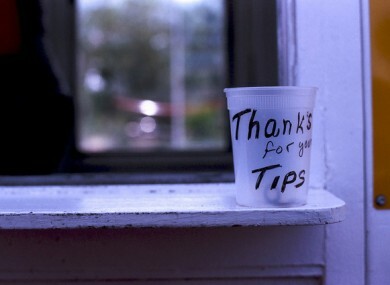 Feedback on “The Burning Question*: Do you tip in the hairdressers?”.